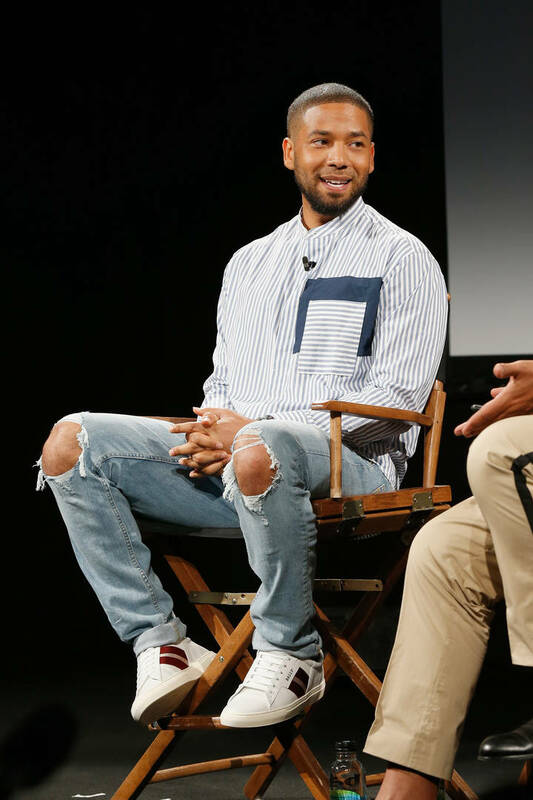 Jussie Smollett will most likely be written out of "Empire" now. Today it was announced that Jussie Smollett turned himself in for staging the racist attack that happened to him weeks ago in Chicago. "I’m left hanging my head and asking why. Why would anyone, especially an African American man, use the symbolism of a noose to make false accusations? How could someone look at the hatred and suffering associated with that symbol and see an opportunity to manipulate that symbol to further his own public profile?" Chicago Police Superintendent Eddie Johnson said. Now the studio behind Empire, the show Jussie played a role in that allegedly wasn't paying him enough which caused him to stage the attack, has released a statement on the matter. FOX maintained their support of Jussie even though many cast members questioned his story. “Jussie Smollett continues to be a consummate professional on set,” they previously stated, letting it be known that he was not being written out of the show. Things may very well be much different now that Jussie has admitted to his wrong.